How did you hear about Grow Your Massage Business? What social platform are you most interested in? 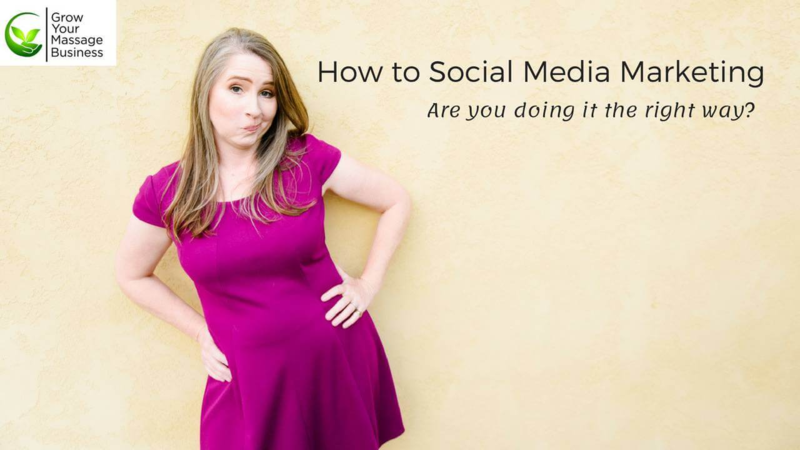 Take the guesswork out of your social media strategy with this complimentary course! Includes 4 LESSONS and activities to help you connect with clients, share your passion, and grow your business! Learn the basics of social media and how to create the right kind of content that can be used to grow your massage business! Each section has a download where you can print off and follow along the recording. Included are a couple activities to help you get started being more comfortable with social media, including how to plan out content in advance.